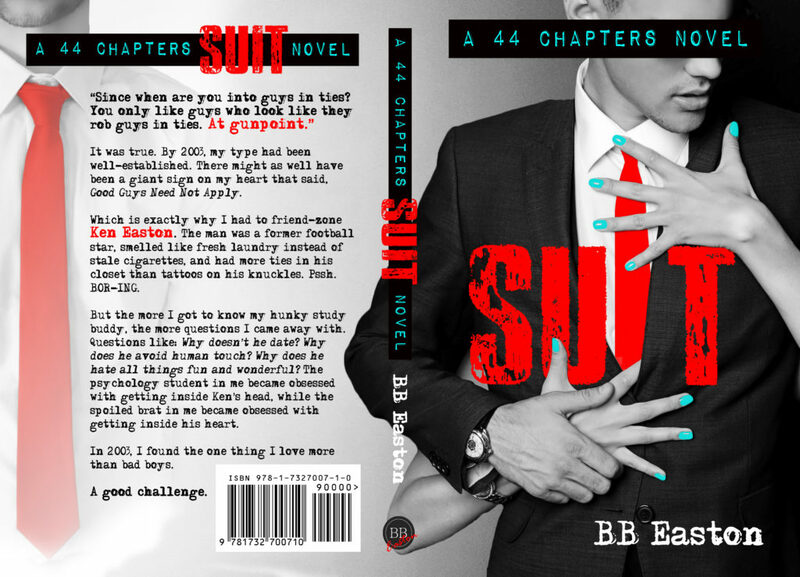 I came across B.B.’s 44 Chapters books on accident. I have never been a fan of the romance genre. Well, leave it to me to accidentally add the romance package to my Audible account. Great. Well, I figured I’d find something to read because, after all, I did pay for it. “44 Chapters About 4 Men” sounded okay when I read the summary. What the hell…I’ll give it a shot. OMG…I was hooked immediately. I downloaded “Skin” the next day and fell in love with B.B.! I, of course, adored “Speed” and “Star” as well. 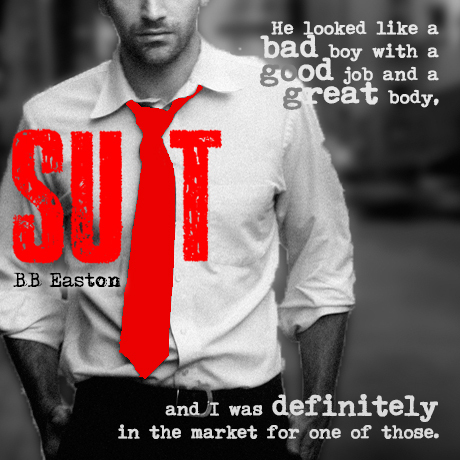 I can not wait for “Suit”!!! Only a few more days! I’m so psyched! Lol. I love that! I can’t wait either!